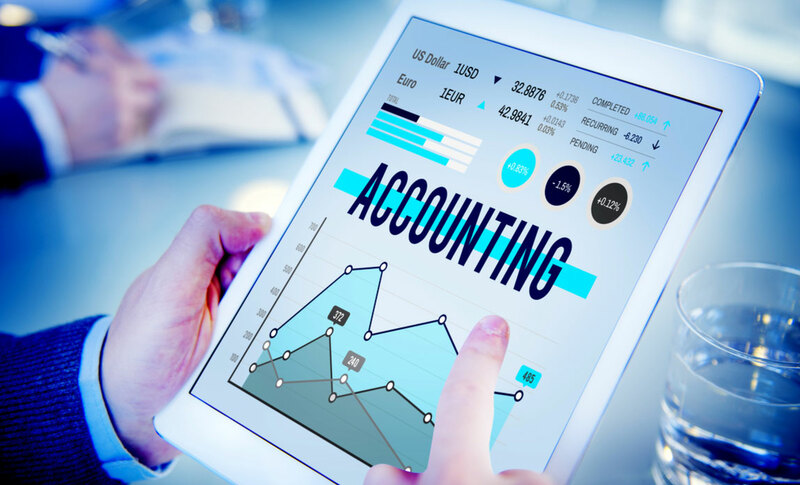 Accounting and bookkeeping can play a vital role in development of an organization, which can help in understanding the financial performance and financial position of the organization. 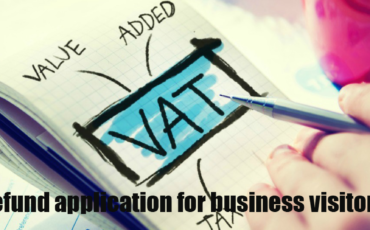 The professional expertise and vast knowledge resource of Spectrum helps any business in leveraging it to their advantage. 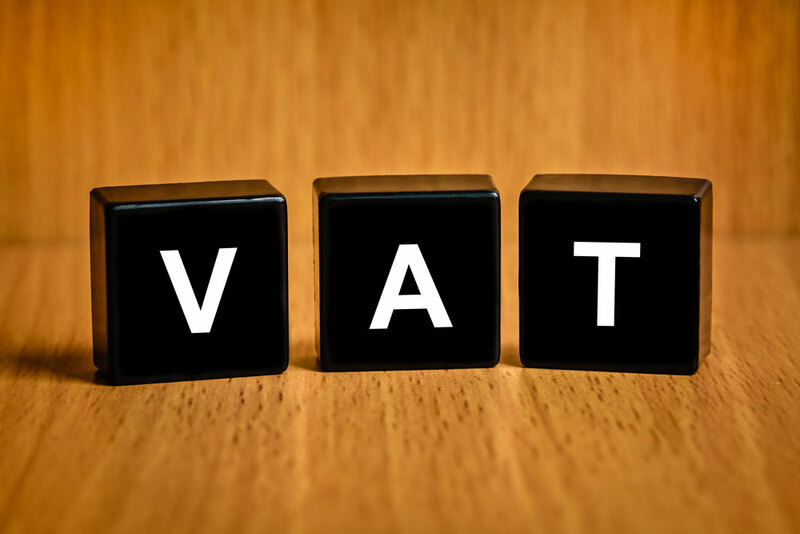 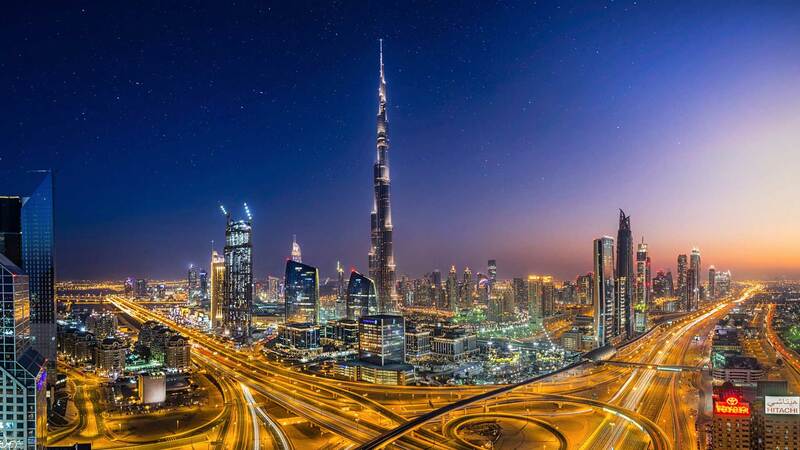 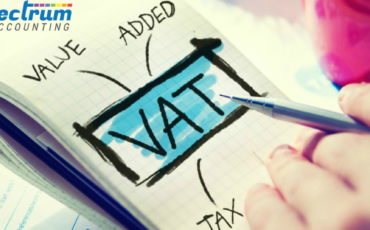 VAT has become a game changer in the way business is conducted in whole of GCC region by bringing in more transparency and accountability in the business environment. 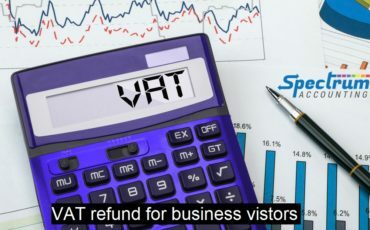 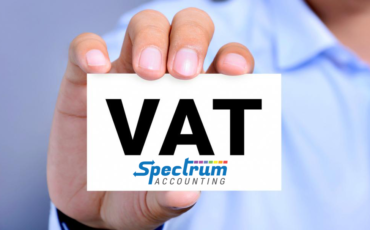 Spectrum Accounting has helped the businesses in re-engineering the whole business processes in order to comply with VAT Law.